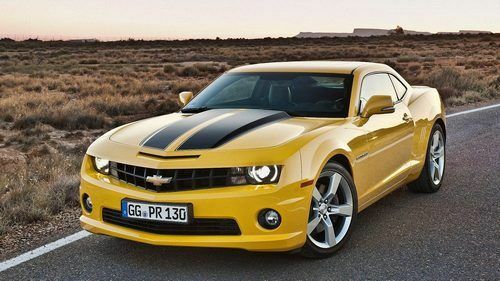 Chevrolet is one of the flagship brands of the umbrella brand – General motors. Global Presence: According to Chevrolet data they are operating in 200 countries. Out of these 200 countries USA is their hottest market where they sell the highest number of Chevrolet cars as compared to any other nation around the world. Developing nations like China, India are the emerging markets where the company is trying hard to establish itself. It manufactures vehicles in 37 countries under 13 brands. Product innovation & technological advancement: From participating in championships with its Sports cars (NASCAR, INDYCAR & The FIA World touring car championship) to introducing the Hybrid models like Chevrolet Malibu & Tahoe (in US market), Chevrolet has more than 100 years of history. Company is also investing in hybrid & plug in vehicles for both cars & trucks. Parent company General Motors is a renowned brand in automotive industry: GM owns 13 brands, including Chevrolet, GMC, Cadillac, Buick, Opel and many others. It is currently among world’s largest automakers by vehicles unit sales. Product portfolio: It has presence in all the segments from hatchback to sedans to SUV’s. They are also in Commercial vehicles like buses & trucks. Workforce: It has created a pool of 300000+ highly skilled employees continuously working in 100+ countries. US market: Although after GM’s bankruptcy its sales declined by quarter percentage in US but company started targeting aggressively Asian markets like China, India etc. which have got lots of potential and that’s how they are again on positive growth rate. Controversies of recalled cars: Controversies of recalled cars on account of faulty ignition switches which has been linked to at least 13 deaths, at a loss of $1.3 billion. News like this is affecting its brand image. Bankruptcy of GM: After a lot of decline, GM was finally brought to its knees by the recession (2008-09) and frozen credit markets, forcing the company into the arms of the federal government. It was even removed from Forbes 500 list of companies on account of filing bankruptcy. All these events affected the brand image of the group companies. Brand visibility: One of the most important departments that GM group of companies is struggling with now days is advertising resulting into low visibility across the various mediums as compared to competitors. Increasing product portfolio: By increasing their product portfolio and introducing new series in different segments, Chevrolet can increase their sales as there will be more choices for customers to choose from under the same the same brand. 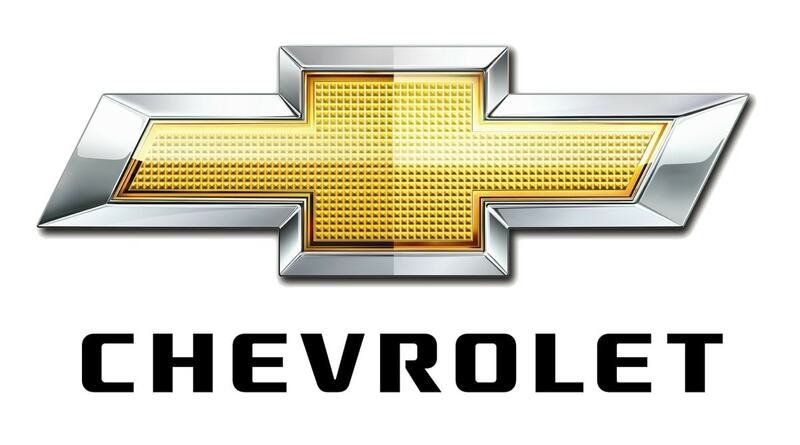 Strategic Alliances: Chevrolet has very few strategic alliances with other companies. It can enter into strategic alliances to design/redesign their offerings. Changing lifestyle & customer groups: Changing customer lifestyle and more & more nuclear families coming up who will need a car for their small family can result into upsurge into car demands. Market expansion: Entering into new markets & further penetrating into developing markets like India, China etc. will help the company to increase their revenues. Strengthening commercial vehicle business: Market volume expected to be 29 million units by the end of 2015. Increasing awareness & upsurge in use of public transportation will contribute to its steady growth rate even if its passenger cars business faces the slowdown. Competition from other automobile players: There is fierce competition from other automobile giants in both passenger as well as commercial vehicles. Competition is huge, in this industry, and nothing hurts a company more than the internal strife, may be from group companies itself. Government regulations: Government policies like reduction in global warming by discouraging the use of personal transportation, reducing the road permit validity, volatility in fuel prices, restricting the entry of outside state vehicles are some of the policies/regulation which are being implemented in respective regions in the world and is affecting the sector by & large.